The Bitcoin mining rig is becoming a popular alternative to people who want an easy way to earn the digital currency. 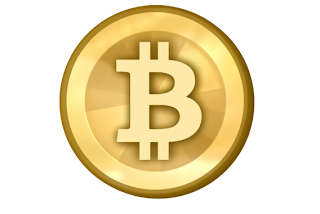 All you have to do is plug the hardware that specializes in Bitcoin mining and run its customized software. After that, you can sit back and relax as it mines the digital currency for you. A popular eSports league has admitted that one of its employees harnessed the power of member’s computers without their knowledge in order to mine Bitcoins. For a period of 2 weeks, gamers noticed that their computers were generating unusually high GPU loads and frequent BSOD errors. Some gamers stated that their GPUs were damaged due to them reaching temperatures above 90 degrees Celsius. The mining began on April 13th and affected thousands of gamers, who unwittingly mined over $3,700 worth of the currency. Eric Thunberg, co-owner of ESEA, stated that the Bitcoin miner was meant to be part of an April Fools joke, however, they weren't able to finish it in time. They then decided to put some of the test code into the clients belonging to a few ESEA administrators. 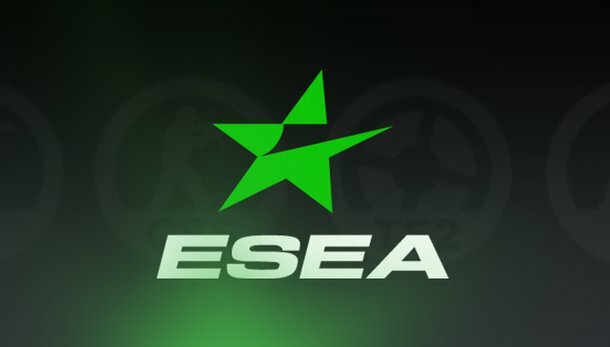 ESEA distributes anti-cheat software that allows subscribers to play the Counter-Strike first-person shooter game on their network. The software gives players better data on their game play and cuts down on the use of known game cheats, which can give opponents an unfair advantage. The network has close to 14,000 paying customers. ESEA co-founder Craig Torbull Levine said "The owners and management at ESEA all apologize to each of you that were impacted by the recent events and intend to make things right,” Torbull continues “ESEA has issued a free month of ESEA Premium to all of our community members who were enrolled in Premium for the month of April. We also ask anyone who has experienced any physical damage to their computers to open an ESEA support ticket." As of this morning, ESEA has made sure that all Bitcoin mining has stopped. ESEA is also in the process of taking all necessary steps internally to ensure that nothing like this ever happens again. The news is quite disturbing considering that many people have been using their services in order to play games online fairly or without worrying about other players cheating their way out of the game.